If you’re searching for professional commercial roofing contractors for your building project in Savannah or any other neighboring city in Georgia, then look no further than the experts at Arango Insulation. 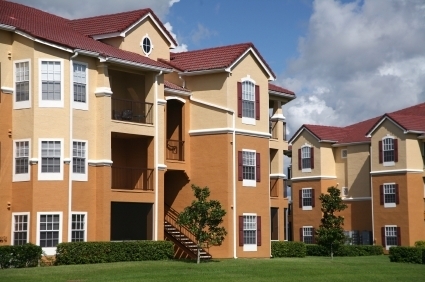 Because we specialize in installing roofs on multi-resident structures like retirement housing centers, townhomes, and apartment complexes, you can trust that we have the knowledge and skills necessary to help you complete your large-scale commercial construction project. To ensure that we provide outstanding customer service and unrivaled craftsmanship on every job we perform, at Arango Insulation, we pair each team of highly-trained technicians with one of our experienced construction managers. This manager makes certain that all work is of the highest quality, proceeds according to plan, and meets the projected deadline. As a result, you can feel confident knowing that when you hire us as the commercial roofing contractors for your Savannah, GA, structure, your roof will be completed on time and, more importantly, it will be built to last for years to come. To find out more about how your commercial construction project in the Savannah, GA, area can benefit from hiring Arango Insulation as your commercial roofing contractors, contact us today. We also offer insulation installation, fireproofing, and waterproofing services for commercial structures.